Nice is both the fifth district and the fifth urban area of France, regarding the size of the population. 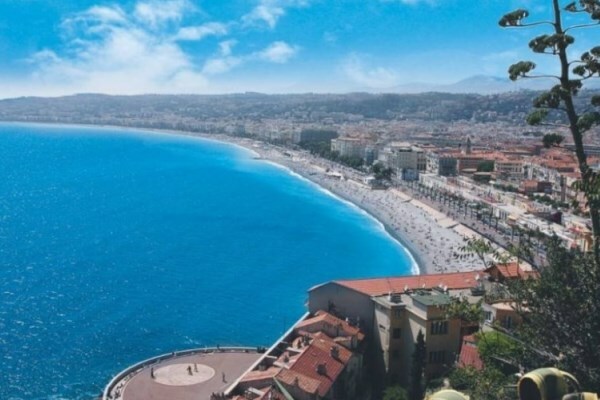 Nice is located in a basin, in between the sea and the mountains, at the end of the Baie des Anges. Nice is famous for its beaches and the Promenade des Anglais, on the seafront. Every year, Nice inhabitants and tourists gather there to celebrate Bastille Day fireworks. The town was Piedmontese, then Savoyard and Provençale, and nowadays, French. During the 20th century, Nice, just like its neighbour Cannes, has been benefiting from an unprecedented boom, due to the increase in the number of tourists in the French Riviera. During summer, the town is crowded with flocks of tourists. 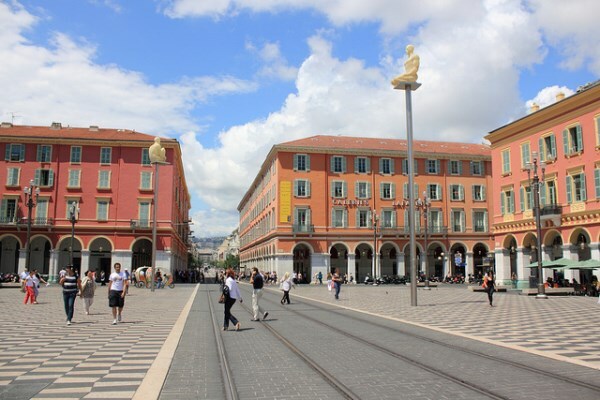 Apart from the Promenade des Anglais, there are several beautiful squares in Nice, especially in the Old Town: the Place Garibaldi, the Place Saint-François, and the Cours Saleya. You can also visit the Prefecture and the Senate palaces; both buildings were erected during the modern era. For those of you who are fond of Moorish-style architecture, you'll be amazed by the Matisse museum, a former villa built by a local aristocrat. 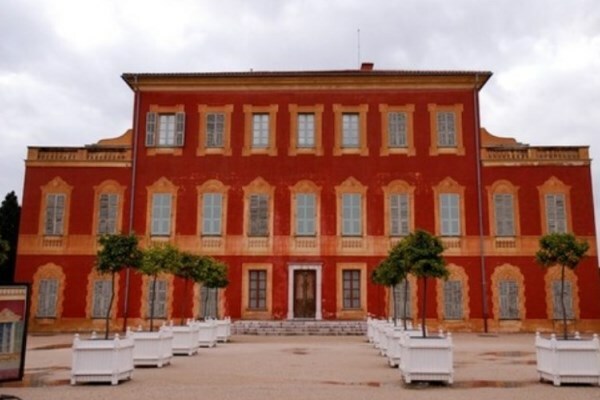 Here are some other noteworthy monuments: the Palais Masséna ("Masséna palace") and the château de l’Anglais (literally, the "English castle"), one of many castles in Nice; most of them were originally built in the 19th century, for winter visitors going back to their vacation houses for the holidays. 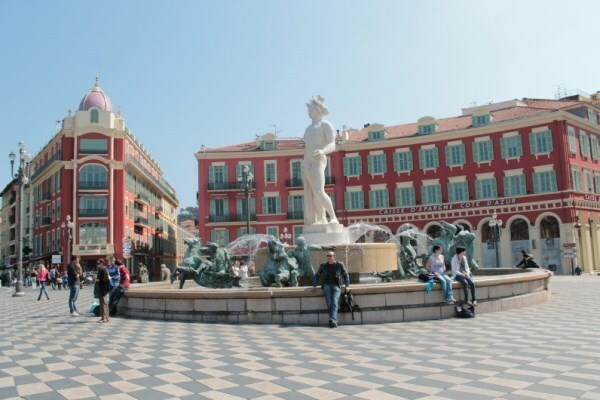 Nice's climate is both Mediterranean and subtropical. Winters are mild and wet, whereas summers are dry and hot. Average temperatures are 9.2°C in January, and 23.8°C in July. Between April and September, there is an important rate of sunlight. Spring is perfect: low precipitation, lots of sun, and temperatures that are a little lower than in summer. In summer, Nice is at its highest, with a lot of music festivals. 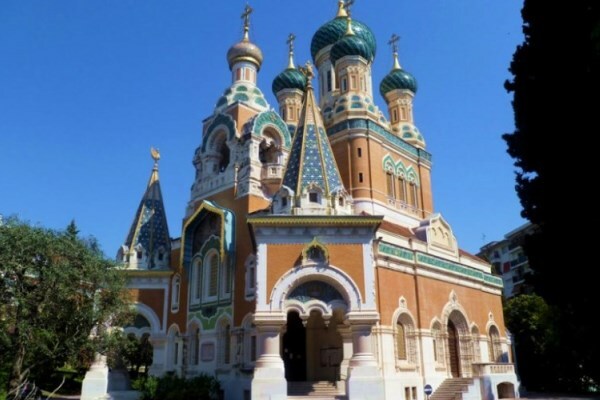 In June, the Sacred Music festival; at the end of June, the Fête du Château, a jazz and funk music festival; in mid-July, the Nice Jazz Festival, a major European jazz festival, which unfolds in the gardens of Notre-Dame de Cimiez monastery. Low budget: 75€ per night in high season, and 70€ in low season. Mid-range: 100€ per night in high season, and 61€ in low season. Luxury: 193€ per night in high season, and 125€ in low season. 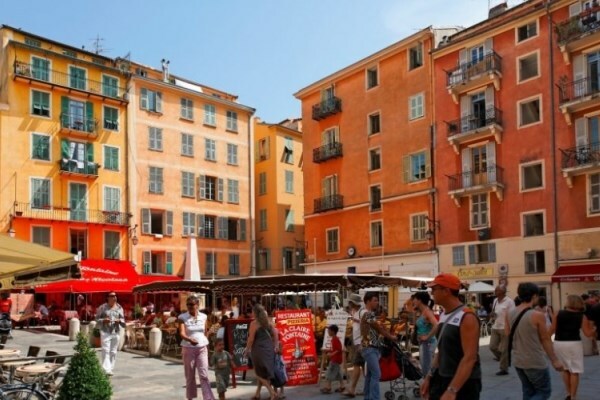 The old town of Nice is located in the south-eastern part of the city: it's the historical centre. To the north-east of the old Nice, the port and the quarter Riquier are extremely well connected: the Modern and Contemporary Art museum (15 minutes away from the port), Nice castle's park, a former fortification that was destroyed in the 18th century, and, on top of that, several tramway stops.